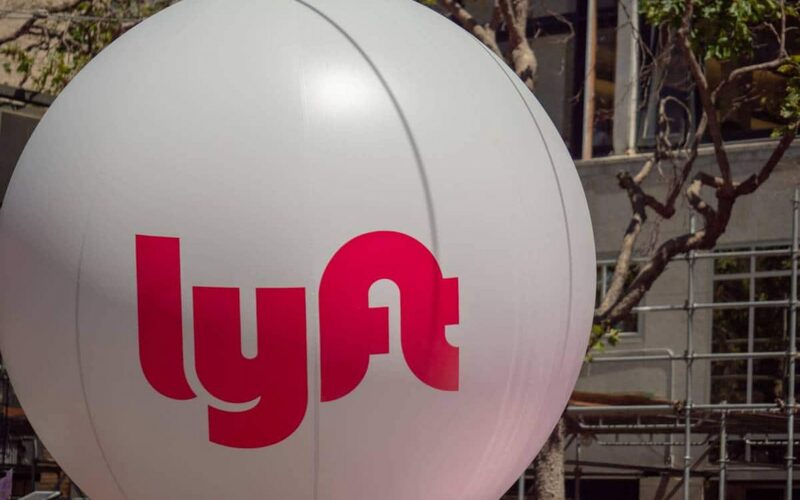 On March 1, rideshare company Lyft filed its S-1 IPO ahead of competitor Uber. 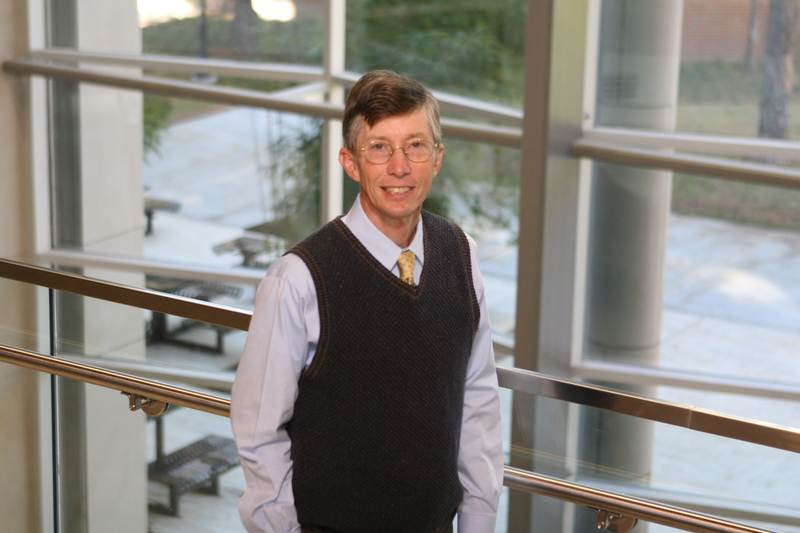 Cordell Eminent Scholar Jay Ritter spoke with Yahoo! Finance, the New York Times and CCN about how beating Uber to filing its IPO will affect Lyft’s success.